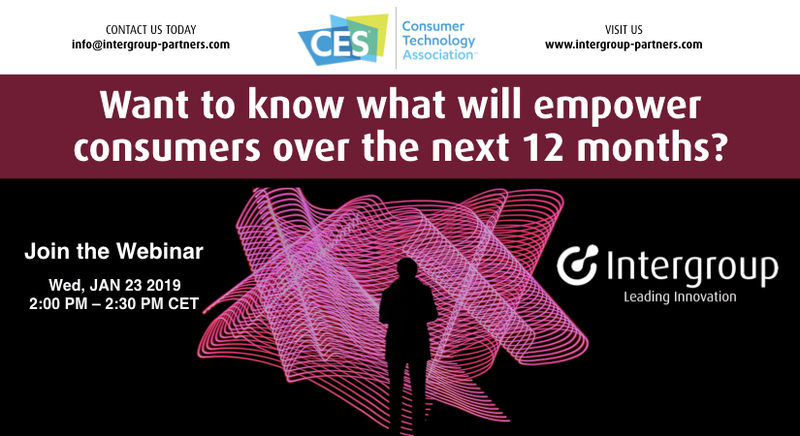 CES 2019 – The world’s largest electronics show – has it reinforced existing trends, or revealed new ones? It’s not just a question of being there – the next question is ‘what experiences did you take away?’ The chances are you had team members going to meet customers and suppliers. Beyond the meeting rooms however, there is an entire ecosystem to make sense of. How much did you see?